Google Lens was one of the hot topics out of Google I/O, this year. During the show, Google told us (and demonstrated) that a number of OEMs would have live processing built right into their camera apps, which we've since seen going live for some phones produced by Sony, OnePlus, Motorola, and ASUS. Meanwhile, Google's own Nexus and Pixel phones were left a bit behind the curve, at least until today. The latest update to the Google Camera app finally brings Lens mode to Pixel, Nexus, and other Google-supported phones. The video player on Chrome for Android has always closely mirrored (or looked identical to) the desktop Chrome video player. There's a play/pause button, a timeline, and whatever other controls the site has enabled (full-screen, volume, download, etc.). A brand new video player has appeared in Chrome Dev and Canary, with the same double-tap to fast-forward/rewind that the YouTube app added earlier this year. 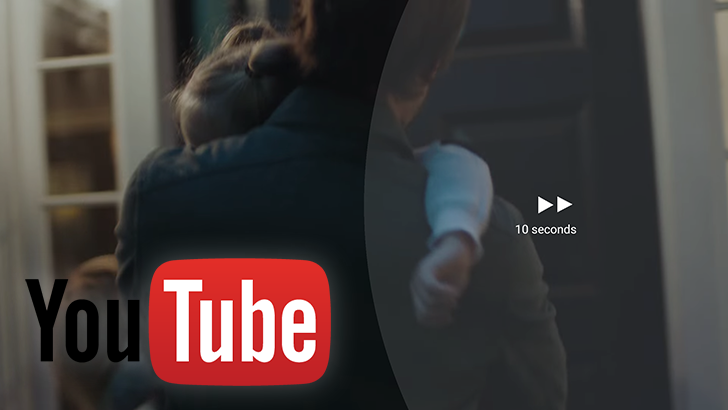 YouTube may be in the process of making some changes to its branding and style choices with some of its mobile apps. A few days ago, the YouTube Gaming app received an update sporting a redesigned icon that kept its original heart shape, but sidelined the low-poly look it had launched with. And now it's time for the YouTube Music app to do the same. 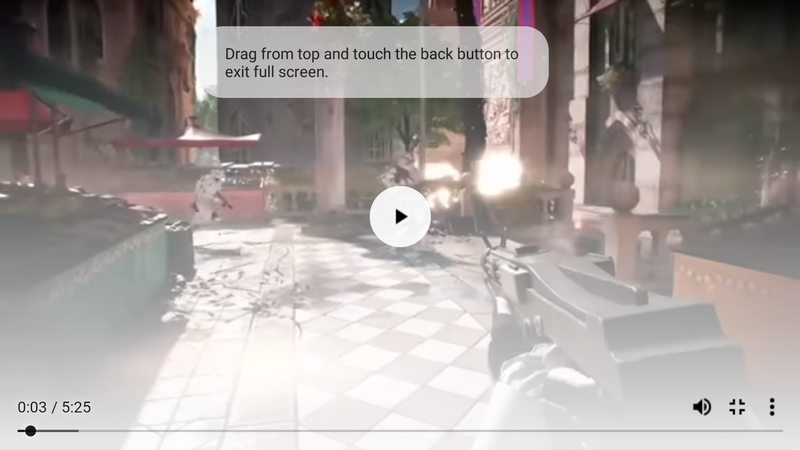 Only four days ago, YouTube officially declared that the double-tap to seek gesture had become a part of the app, giving users the capability to quickly jump 10 seconds forward or backward in the timeline. Now the development team is topping their delivery with a little bit of user-configurability. The interval of the skip was originally locked to a strict 10 seconds, but you can now set your own from a handful of other durations. You'll need the latest update to the YouTube app, which began rolling out earlier this afternoon.